Madison J. Bunting, Jr., president was elected as a County Commissioner in 2010 and is currently serving his third term in office. 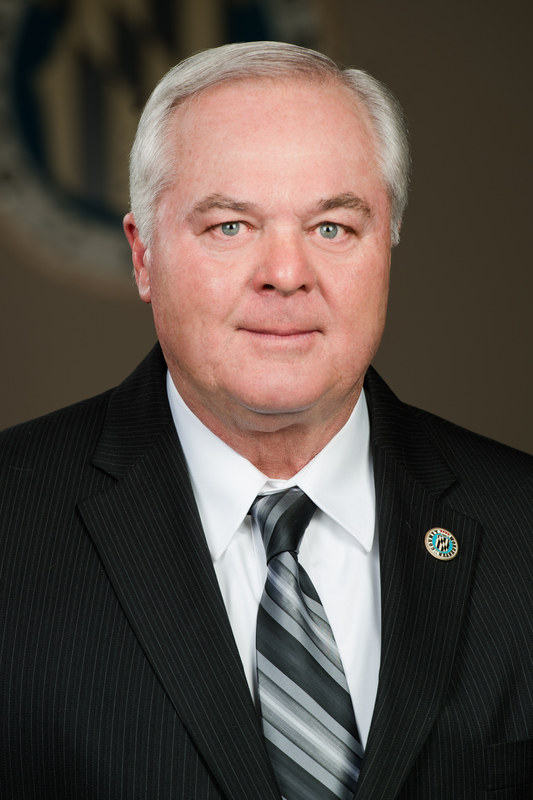 Commissioner Bunting was elected to serve as the president of the County Commissioners beginning in 2014 for three consecutive years and also represents them on the Commission for Aging and the Water and Sewer Advisory Committee. He is also a member of the Tri-County Council (TCC) for the Lower Eastern Shore of Maryland and a lifelong resident of Worcester County. He started working in the land surveying profession at the age of 16 and later became a licensed professional land surveyor, owning his own surveying and land planning business for 18 years. Commissioner Bunting served as a member of the Worcester County Board of Zoning Appeals for six years, leading the board as Chair for four years. He served on the Worcester County Planning Commission for four years, leading the board as Chair for three years. He also served on the Ocean Pines Comprehensive Planning Committee and is a current member of the Bishopville-St. Martins Neck Association. He is the proud father of two grown children, Lucinda and Madison, III, and he has one granddaughter, Cienna. Commissioner Bunting and his wife, Elisabeth, live in Bishopville.